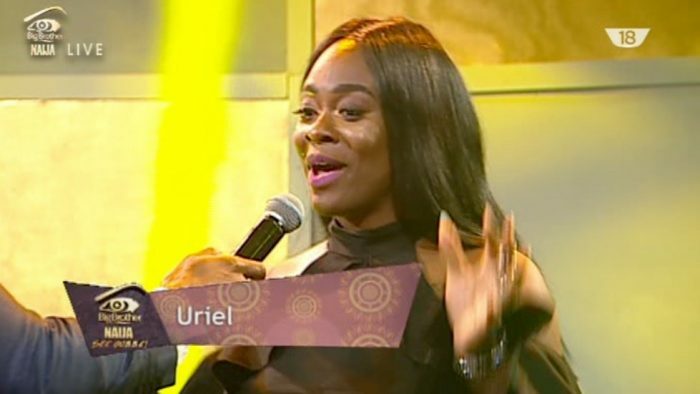 Former big brother Naija housemate, Uriel Oputa has reached out to Cee-C who many viewers of the show have tagged the most controversial housemate. Cee-C has been involved in several heated arguments with some of the housemates. Uriel shared a photo of Cee-C and said she will like to meet her and also said she needs guidance. “Whats your opinion ??? Here’s mine…every time I see this young woman I see a troubled soul. someone who has a lot bottled up.. I heard she said she would love to meet me..